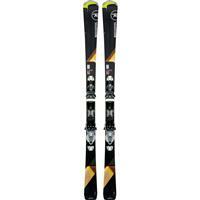 The Rossignol Famous 10 is an excellent ski for the strong intermediate to expert skiing gal looking for a smooth ride; quick turns out of a lightweight ski. A Prop Tip pulls heavier material away from the tip of the ski to lower the swingweight and make the Famous 10 easy to maneuver into any turn shape you want. A Poplar wood core feels light on your feet, but strong and stable when you ramp up the speed. 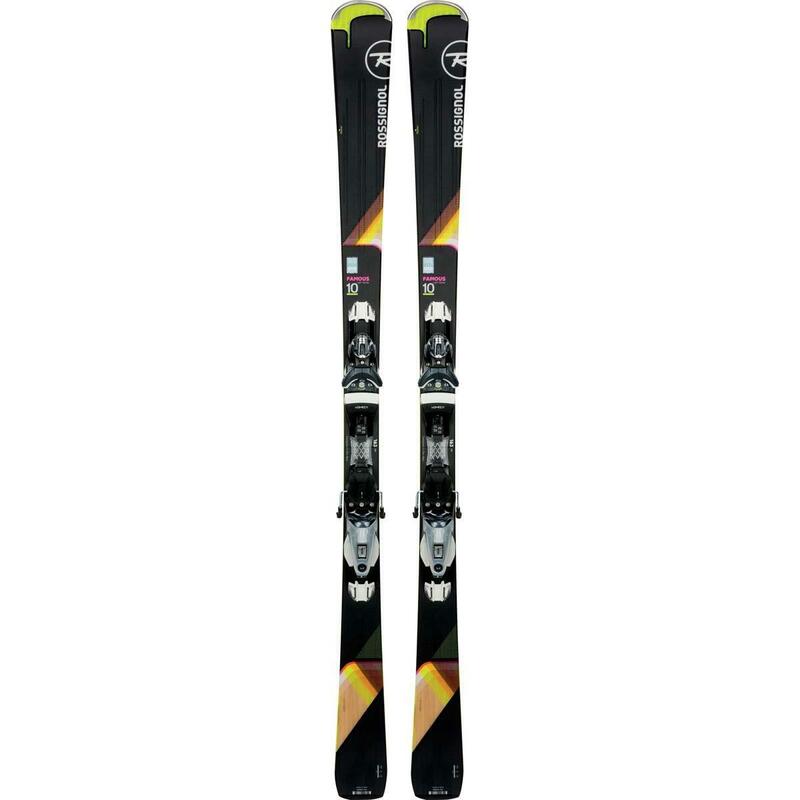 Rossignol's Power Turn Rocker has a small amount of rocker in the tip that delivers a quick turn initiation and the high camber underfoot provides you with extra rebound and a solid edge hold on firm slopes.